Text written for Titus Simoens, on the book For Brigitte, Art Paper Editions 2017. Working closely together with her sister Lieve, who wanted to surprise Brigitte for her seventieth birthday, photographer Titus Simoens created a book out of old photographs and clippings of her college years. Leaving the design partly up to chance, Simoens builds an accidental and surprising narrative. Photo album meets artist’s book in a story at once original and coincidental. “I have a wish concerning my sister (who was recently struck with cancer), wanted to surprise her with some old photographs and clippings of her college years.” By coincidence this call from a woman named Lieve, who is slowly going blind and therefore unable to do it herself, found its way to photographer Titus Simoens. While listening to Lieve speak of her sister Brigitte, an image of this unknown woman, “the best-looking girl in her class”, started to form. Simoens went through the family albums, looking for images that portray her as a woman of the world. A young lady who, even if from a small Belgian village, had the elegant allure of the jet set. Leaving the book design partly up to chance, Simoens builds an accidental and surprising narrative, full of unexpected details and pregnant with potential metaphor. The result is a story at once original and coincidental, where one cannot help but wonder what mystery or melancholy, joy or tragedy might lie behind a woman’s smile. 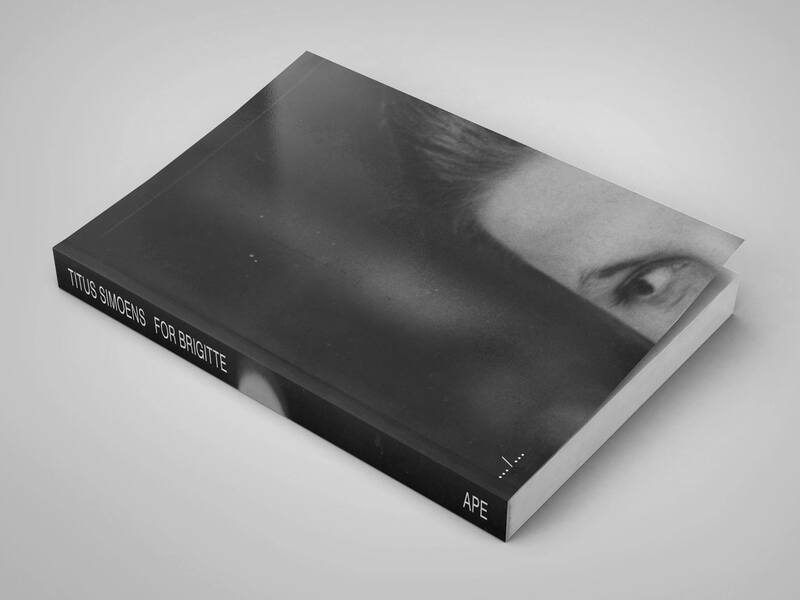 A long interview/essay on the book can be read on the Belgian Platform for Photobooks.